Professional training and preparation are key to the success of any new technology rollout, especially when it comes to achieving outstanding learning outcomes. 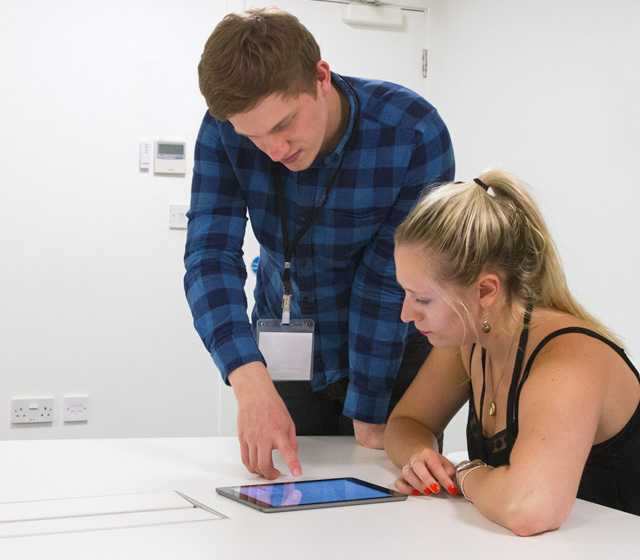 Our Apple-accredited team have the very best knowledge of Mac and iPad combined with over 25 years’ teaching experience, so we’re ideally placed to help you maximise the impact of emerging technologies on your teaching. From sharpening your staff’s basic IT skills to planning a long term training strategy, these sessions cover everything you need to ensure your investment is fully integrated into the learning environment. Maximise the impact of Apple technology in the classroom. From basic skills to long term training strategies, we've got you covered. Development of staff confidence when using Apple technology effectively in the classroom. Tailored training to suit your school's specific needs. Get your devices managed – MDM and Apple tools. We can help with all aspects of managing your deployments, Apple’s DEP and VPP schemes with MDM. (Our DEP reference number is 2287450). Get expert advice – Ask us about our consultancy. 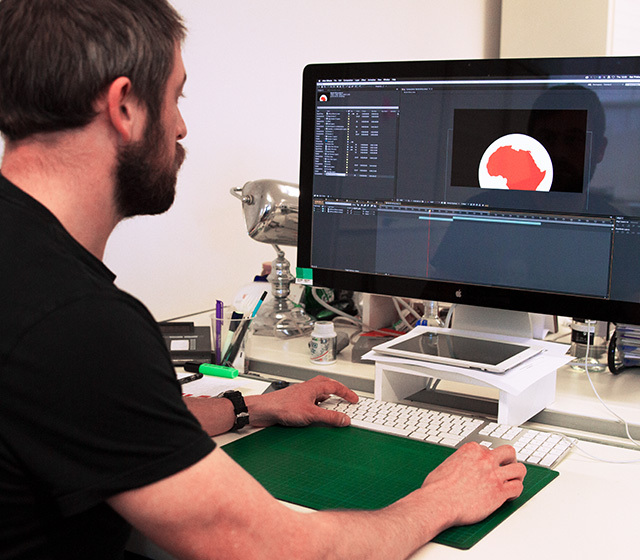 Our tean have spent years working within the creative industries, and can design you a bespoke ICT solution based around industry-standard kit. Along with their technical skills, they have a knack for translating IT technician speak. Get all set up – We can help with installation. We have a team of accredited engineers and project managers who will get your IT up and running with minimum disruption to your school. Get staff up to speed – Come to us for Apple Professional Learning. We can provide Apple-accredited professional training for teachers, tech staff and end users, as well as CPD training to help teachers get the most from iPad in the curriculum. Get your network up to scratch – Our WiFi and networking solutions. We’ll help you achieve a reliable network to support your devices with the best capacity and coverage, with WiFi, server, storage and security solutions. We offer a full catalogue of training courses for teachers, and our own Apple Education Trainers (former teachers who speak your language) have the expertise to help embed creative technology into your teaching and learning. And because the focus of all training delivered begins with pedagogy and the best teaching practices it allows your staff to make the most effective use of technology, whatever level they are at. Completely flexible coaching sessions for teachers. Essential Apple training for tech teams. Training to support the whole curriculum. Professional training shouldn’t be seen as a one-off thing – if you want to maximise the impact of your deployment then developing a long term training strategy is vital. We’ll always work to develop a strategy for your deployment, whether you’re a single institution or part of a large trust. Working closely with leadership teams, we can ensure you achieve your academic goals by leveraging the technology and resources available. We call this Planning and Vision, and it’s really important in developing a training strategy. Once a vision and mission has been set, our phased approach to training allows us develop a clear structure that differentiates for the various skill sets of staff. Beginning your iPad journey – getting staff up to speed with core functional skills. Classroom workflow – creating and demonstrating a concise way for pupils and staff to share work and learning resources. 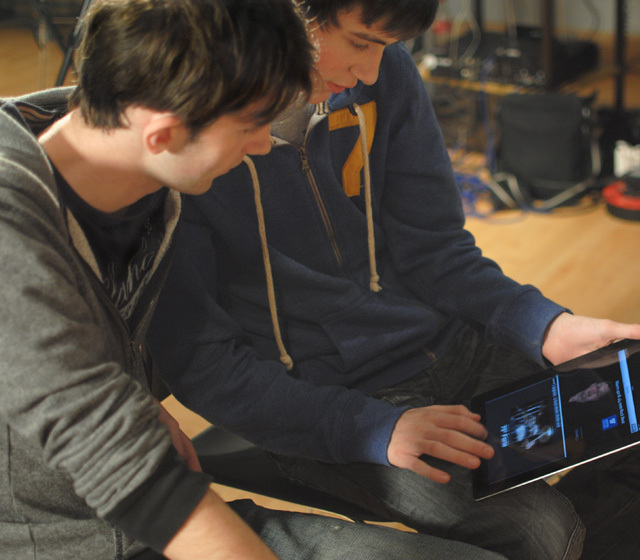 Assessment with iPad – ensuring staff can utilise the powerful feedback and assessment tools. Planning and mentoring working with individual staff members, supporting lesson planning for subject teachers and leaders, and sitting in on lessons to provide in-class support. Accessibility and SEND – helping to support all learners, including those with auditory, visual, motor and special educational needs and difficulties. Planning and vision – review the appropriate pedagogy, analyse relevant case studies, review your current plans and create an action plan for your iOS deployment. In this quick animated guide, we take you on the road to achieving your vision for Apple technology in the classroom. A full catalogue of all our Apple CPD training and course information. Sign up for more education inspiration direct to your inbox!